Anthem United is a land development and home building company that strives, solves and evolves to create better spaces and stronger communities. 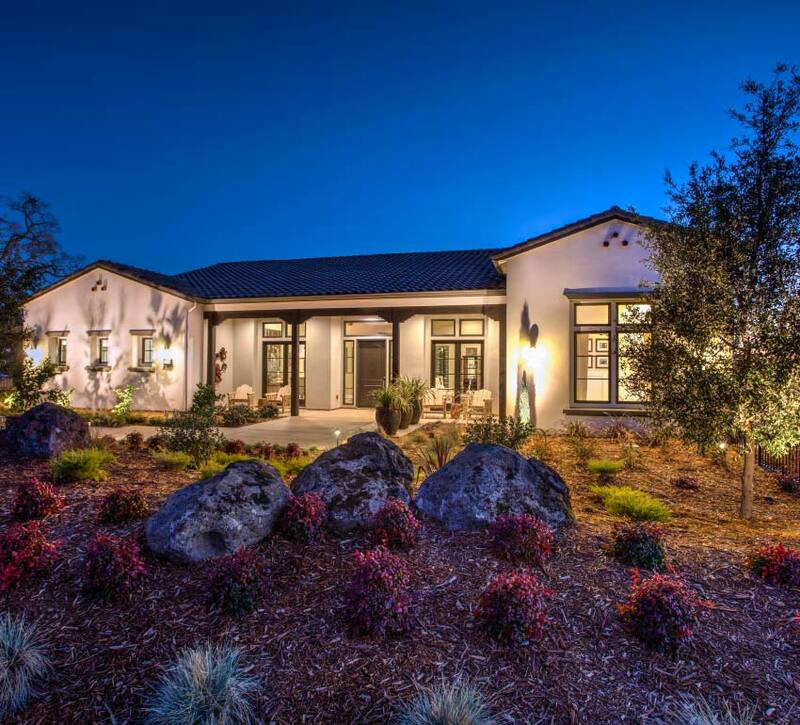 For over 20 years in the greater Sacramento region, we have designed and crafted exceptional homes that support the way people want to live. With vibrant streetscapes, tree-lined parks and meandering pathways, our communities are uniquely designed to reflect a strong sense of identity that speaks to the heart of the homebuyer.